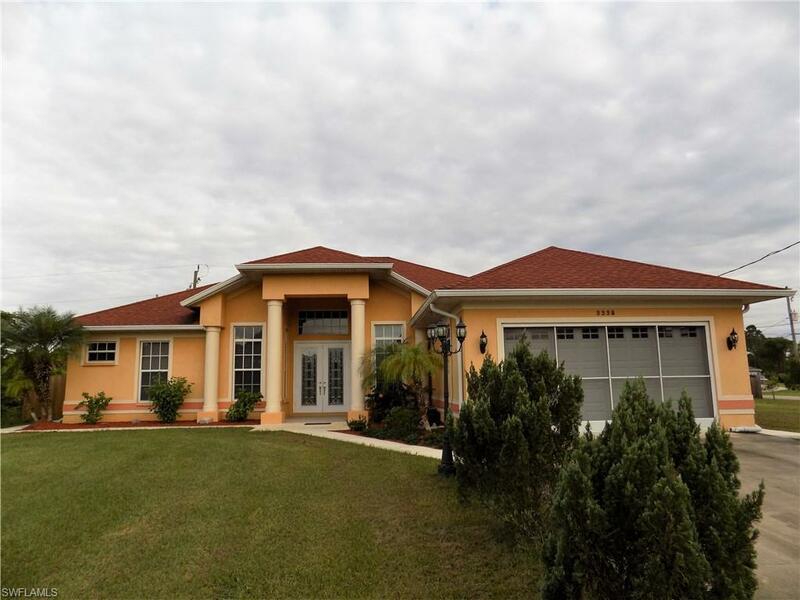 3338 Ponce De Leon Blvd, North Port, FL 34291 (MLS #218070347) :: Clausen Properties, Inc. 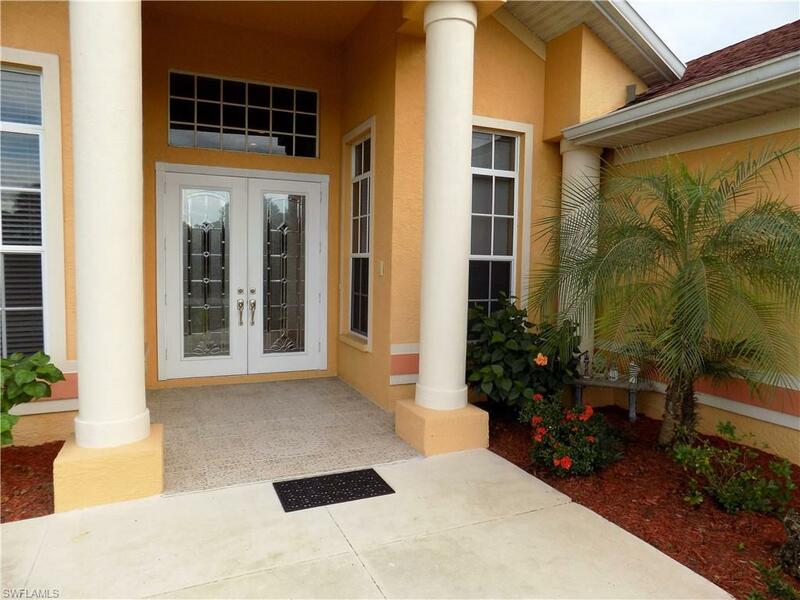 Custom built North Port home in move in condition. 3 bedroom, 3 baths, oversize 2 car garage, built in storage room, storage shed, and fenced back yard. This home is on city water but there is a well for watering. Many upgrades to this home: upgraded trim and baseboards, diagonal laid floor tiles, tinted windows, crown molding, lighted tray ceiling in master bedroom, intercom system, gas fireplace and two water heaters. The kitchen boasts granite counters, walk-in pantry, island, and a built in desk. This home also features large open rooms, soaring ceilings, tile through the main rooms and Parquet flooring in the bedrooms, plus a huge walk-in, custom master bedroom closet. The second bedroom has a private bath, as well as a separate exterior door for privacy, or potential in-law suite. 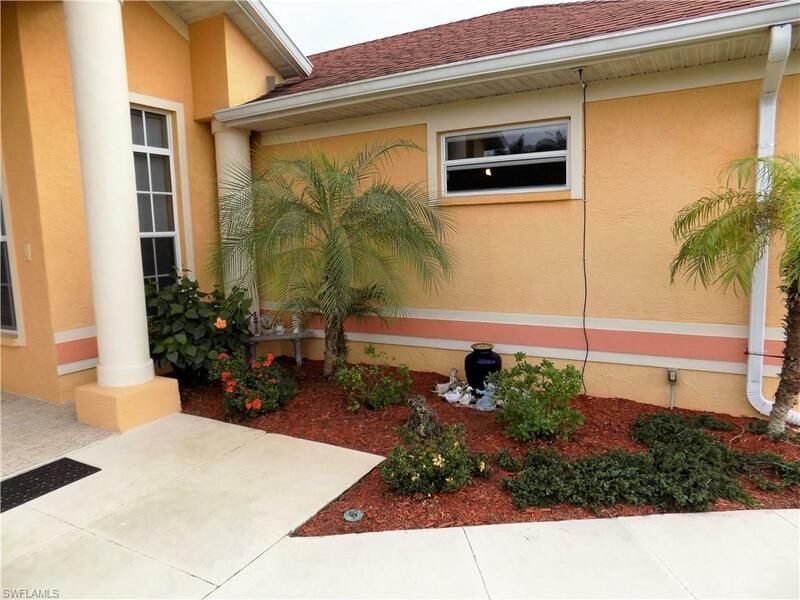 Large lanai with additional overhang for use in all weather, plus wired for the addition of a future hot tub. 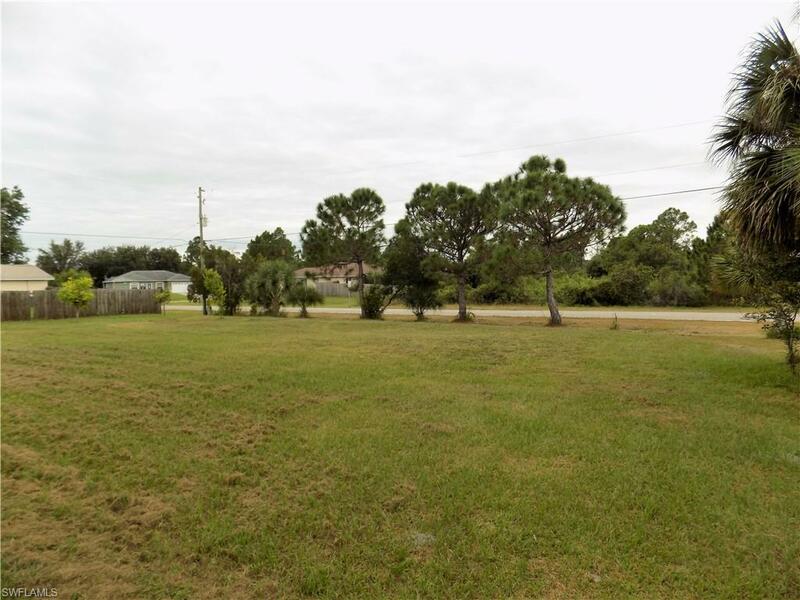 Additional cleared corner lot next door is available for sale for $10,000, perfect for a pool or the garden of your dreams! Listing courtesy of Shannon Gadbois of Thomas Ryan Real Estate Manage.